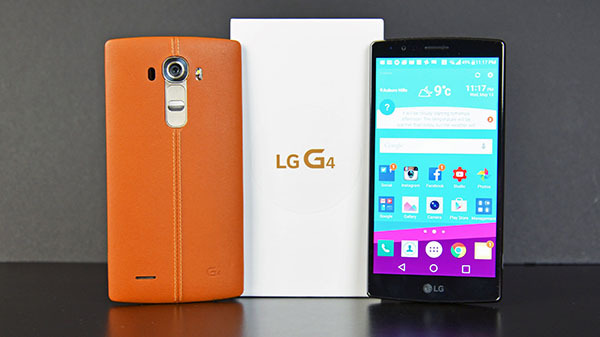 Home Smart Living Why Did LG G4 With Android 6.0 Frustrate Users? 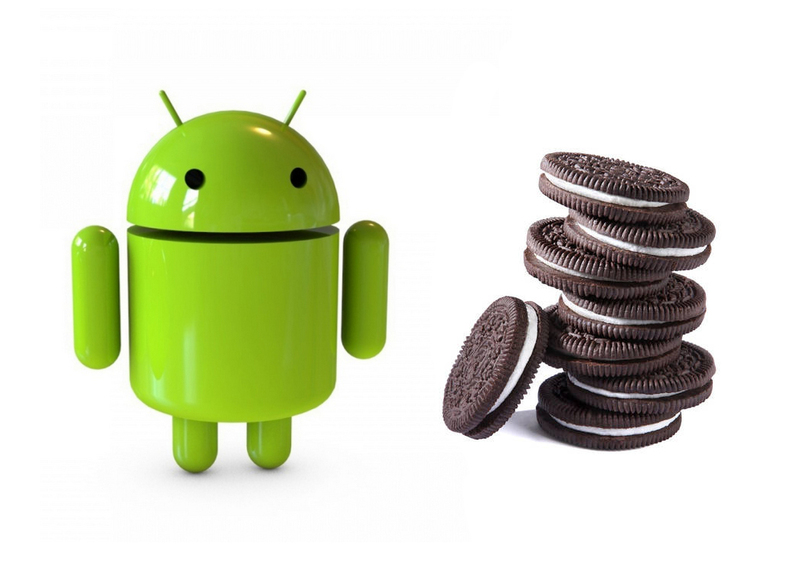 On 5th October 2015, Google released Android 6.0 Marshmallow which is known for various coveted features. It comes with enhanced performance along with improved battery life which mobile enthusiasts always look forward to. Post that, there were subsequent updates in mid-December along with few other changes. However, most of the users are still yet to get any update. It also became known that in the month of January, US Cellular also got the updates. On the contrary, most of the users were not too excited due to consistent problems that prevailed in reference to the updates. Since, the two of the major carriers have faced the update issues along with few other LG G3 owners, there is a general feeling sinking in that the update is certainly not proving to be advantageous. There have been reports of frustrated users who are venting out their frustration and have their own points to present as well. 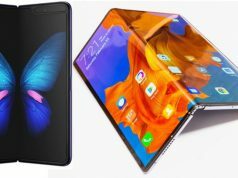 The problems such as internet issues, Wi-Fi problems which were not compatible with Android, and the never ending load time etc frustrated a lot of users. 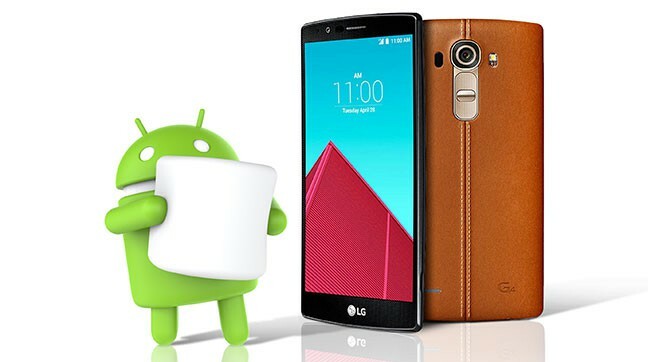 This particular problem can be related to instances when LG G3 also received updates for Android 4.4 KitKat. 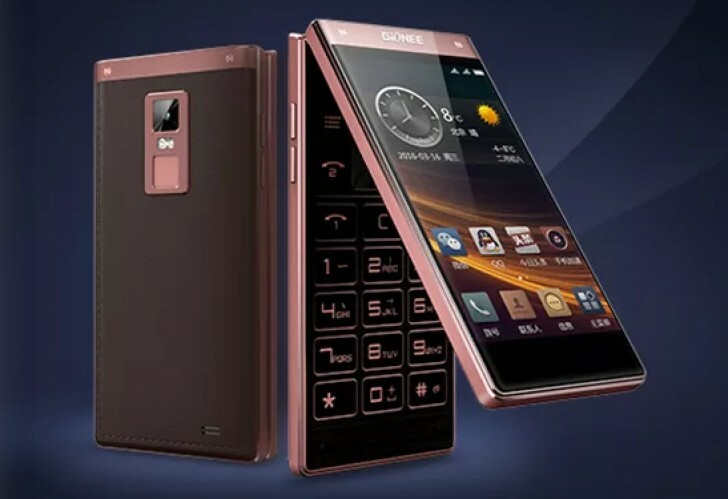 Unfortunately, users with Sprint LG G4 with Android 6.0 are actually quite aggravated about the fact that their contacts have disappeared due to the frequent problems of internet updates. Apart from this, it is expected that users might receive the update, however, there will be more fixes again. Go to settings > accounts > main Google account. Enable contact sync prior to running an update. This indeed is a prime need for restoring the contacts. However, it is expected that problems like these will be resolved as soon as possible in the near future. 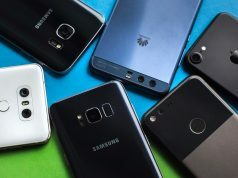 Though these problems have been prevalent for quite some time, users need not stick to their old phones and wait until the problems are resolved. 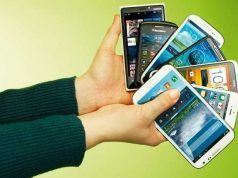 Users can always sell their old mobiles at ReGlobe in exchange for instant cash and a free pick up. For a speedy quote, download the Cashify App now!